I'd like to thank all of you who took part in Follow Fest - my first blogfest to host, ever. The hop went better than I ever expected, and the response was overwhelming! Not in an unmanageable sort of way, but in an unexpected-number-of-participants sort of way. Once word got out, people just kept signing up! There were some speed bumps: the Linky Tools site went down for a while the very first day (*gasp! * I about died. LOL), and a few posts were hindered by technical difficulties, family emergencies, and newborns—both human and feline. But, all in all, things went swimmingly well. And that's thanks to YOU. I wish I could give you all prizes. You're all winners, that's for sure. Ready to find out who the prize winners are? Follow Fest - Day 5 LAST DAY! Today is Day 5, the last day of a 5-day blogfest!!! If not, don't worry. You can still visit blogs on the Linkies. Today is Day 4 of a 5-day blogfest. If you haven't signed up yet, there's still time, but not much! The deadline for the last Linky is tonight at 11:59 PM CDT. Each day, I'm posting the Linky lists for the current day and the previous days. Each day, I'm going to post the Linky list for the current day and any previous days. Need to sign up for a day not shown? No problem! All the Linky lists are available on the Follow Fest information page. Just click, scroll down, and sign up. Each day, I'll post the Linky list for the current day and any previous days. Need to sign up for a day not shown? No problem! We had a frustrating couple of hours yesterday when the Linky Tools site went down. Hopefully, all that is behind us. Whew. Let's all give a running high five to Carrie Butler. 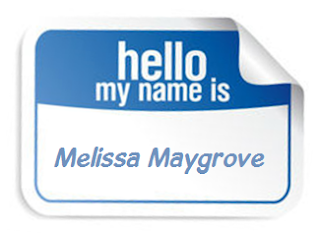 The purpose of this blogfest is to meet other writers and build our platforms. Follow Fest - Time Is Running out! This is a friendly reminder that Follow Fest starts Monday. You officially have until 11:59 PM CDT on Thursday, September 26th to sign up for the last Linky (Friday's); but the way the blogfest works, you'll get more exposure the earlier in the week you sign up. Because I plan to list a new Linky each day, and also list the previous days' Linkies. Aw, c'mon. This is going to be fun! There'll be lots of neat people to meet, and a giveaway, too. I don't know how to pre-schedule a blog post. Today is release day for CassaStorm—the final book in the sci-fi space opera trilogy by Alex J Cavanaugh! Before we go any further, Alex wants you to know that all it takes is leaving a comment on his blog this week for a chance to win a Cassa mug, mousepad, magnet, and swag! Alex offered to answer random questions from bloggers for his tour. The day I realized I’d been obsessing over my sales figures way too much was the day I closed my eyes and tried to think about the real reason I am an indie author. Is my primary goal to make money? No. So why do I keep obsessing over my sales stats? I realized it’s because more sales means more people reading my work. What I really really want is to be read. I want to share the one thing in this world I would cut my fingers off for. I know. If I didn’t have any fingers, I wouldn’t be able to physically write, but you know what I mean. My passion for writing comes with a perpetual replacement button, attached to my side seam, just in case it becomes unraveled, and falls off, after a day gallivanting through the publishing jungle. 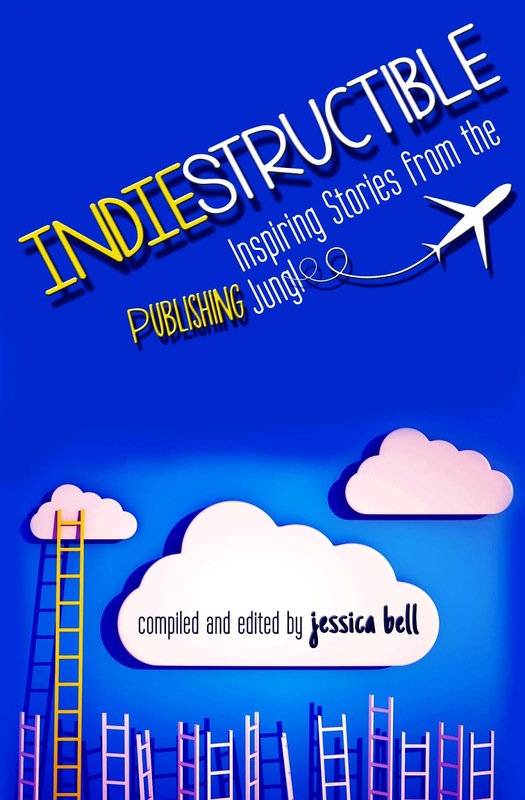 It can be tough in there, but in the end, being an indie author is OH SO WORTH IT. This made me wonder … what’s everybody else’s story? I've come across several bloggers who have difficulty remembering to post things on time, so I decided to offer a blogging tip today on organizing yourself and planning ahead for posts. While I recommend having some kind of calendar or notebook to keep track of your blog, this tip adds another layer of organization. When you have a recurring posts, like Alex J Cavanaugh's IWSG or special posts you need to hold the date for, you can create place-holder reminder posts for yourself and save them for later. Since you're putting the post in draft mode, it doesn't have to be perfect. You'll have a chance to change it and polish it up before you publish. 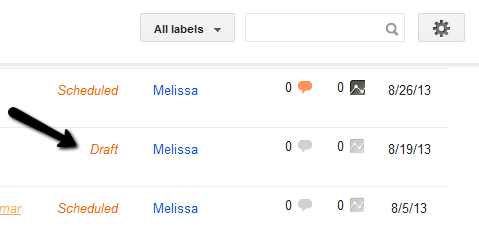 Here's what one looks like on the Posts dashboard. Notice it's marked Draft, not Scheduled. The way to make this happen is to click Close instead of Publish after you click Save. Don't worry. 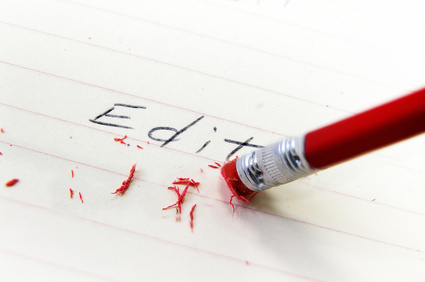 If you make a mistake and click Publish, just go back into the post in edit mode and click Revert to draft. 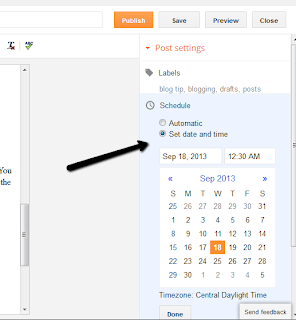 One caution: If a post is in draft mode, it will not automatically fire off on the date and time you have set. You have to go back into it before launch time (edit mode) and click Publish. You can do this any time before the scheduled launch. 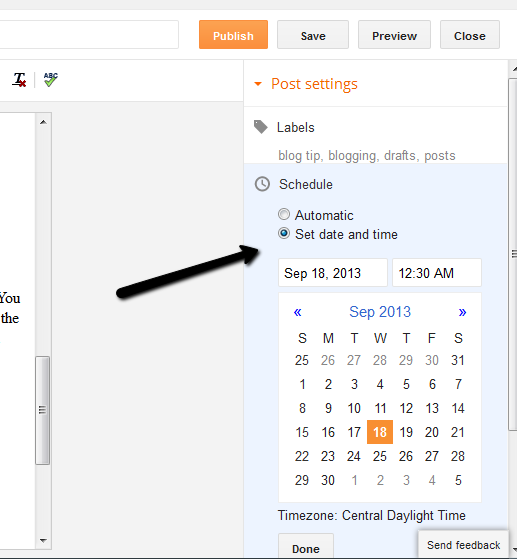 If you have set a specific date and time, that is when it will become visible on your blog. Just to be clear, if you have NOT set a specific date and time with the Schedule feature, the post will be launched right away when you click Publish. To tweet about Follow Fest, click here. Eminent (adj.) means high in rank or repute; prominent, distinguished; conspicuous; protruding. He is one of several eminent professors at the university. Imminent (adj.) means likely to occur at any moment; impending. The baby's head was crowning; birth was imminent. Fateful (adj.) means having great significance or consequences; disastrous; prophetic; ominous. Although often used to describe something dismal, a fateful day or event can be positive or negative. A pile of melted metal and charred wood stood as an eerie monument to that fateful day. Faithful (adj.) means reliable, trusted, true to one's word; true to fact, an original, accurate. Sue is a faithful member of our group. He gave a faithful account. This is my Insecure Writers Support Group post for September. For more information about the group, click the link or see the bottom of this post. Please visit their blogs and say thank you. And check Alex's blog, too. He has a special announcement. I can't believe it's already the second anniversary of IWSG. I've been a member for over a year and I've watched it grow, a lot. Not that anyone cares, but for nostalgia's sake, I've linked a couple of my past posts. This was my post on IWSG's one-year anniversary. And this was probably my best IWSG post to date...my funniest, at least. I don't want to dampen everyone's spirits on such a happy day by droning on about my troubles. (I'm in virtually the same spot I was at the beginning of the summer--life getting in the way of my writing, making me wonder if I'll ever manage to finish and publish a book.) So I'll focus on something positive. My husband works for an office furniture company. He occasionally gets his hands on used items being taken out of inventory. Last week, I got a new (to me) writing desk. It has a few scuffs, but it's definitely better and better-looking than the plastic folding table I was using before. 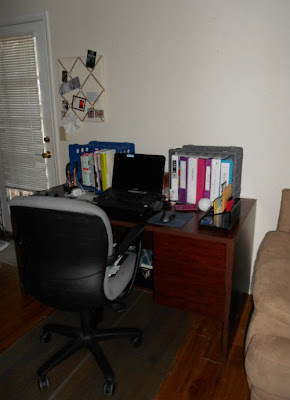 I may not get much writing done at my fancy new desk, but I can hope. Right? 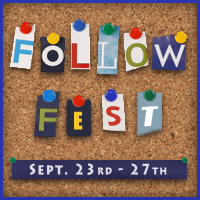 Before I go, let me throw in a shameless plug for Follow Fest, a platform-building bloghop for writers that I'm hosting later this month. If anyone wants more information, tell them to click on the blog button at the top of my right sidebar. It takes you directly to the information page.There's also a link in the left sidebar under Page Index. To tweet about this post click here.